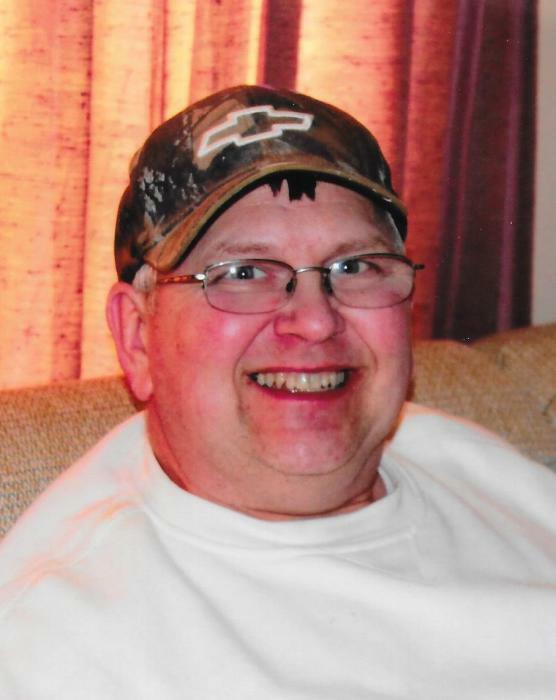 Mark D. Walker, 56, of Artie, WV went to be with the Lord Thursday, November 22, 2018 a son of the late Cecil and Marietta Walker. He is preceded in death by a sister, Peggy Sue Walker. Left behind one brother, Wayne and his wife, Brenda Walker; three sisters, Jo Ellen Harp, Nona Sue Walker and Mary Ann Deering; step-mother, Joan Walker and step brothers, Danny and Mike Donnelly; five nephews, four nieces, six aunts, one uncle and cousins by the dozens. Also many many friends and was loved by all. Mark didn’t know a stranger. Funeral services will be held at 1:00 on Sunday, December 2, 2018 at the Artie Church of God, Artie, WV; visitation will be from 11-12 for family 12-1 for friends and service following visitation; with Clergy’s Rev. Jerry Lawrence, Rev. Joe Barnett, and Rev. Gary Maynor officiating; Singers, Duke Stewart Family, Judy Toney and Lisa Cabell: Burial will follow in the Hodge Cemetery, Artie, WV.